I’ve been going over What’s New in Fusion 360 and realized there are few things I need to know more about. Working on a model recently, seeing what people have created using Fusion 360 and a backlog of Instructables projects, pushed me to explore a more efficient ways to fill my braincase with Fusion 360 know-how. When people ask me about a resource to learn Fusion 360 fast, I would tell them YouTube is filled with all sorts of Fusion 360 how-to videos. But where do you start? Well, there’s the Fusion 360 YouTube channel with playlists containing quick tips, what’s new updates and feature videos. 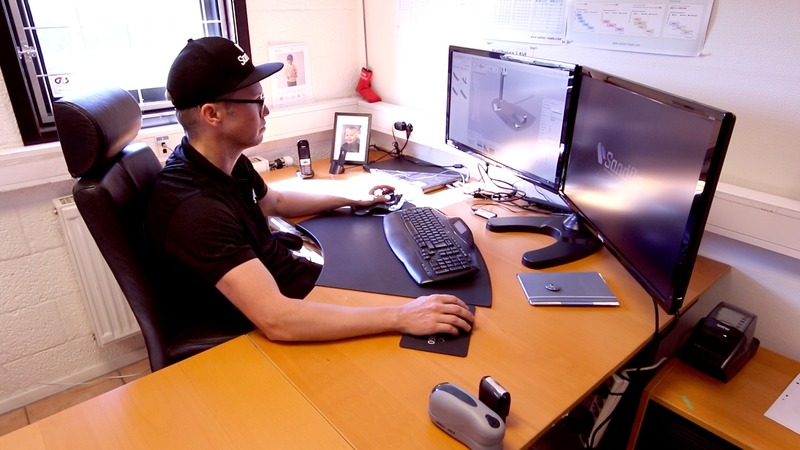 It’s a great resource no doubt, and there are definite, must subscribe Fusion 360 channels like Lars Christensen and Maker’s Muse, but how would you like a complete, step-by-step Fusion 360 course? Getting Started with Fusion 360 Tutorials and Videos page. With all of these courses, you may wonder once again, “Where do I start?” If you’re new to Fusion 360 or have never used it, I suggest hopping over to the Get started page for a quick intro to Fusion 360 and a taste of what you’ll get in each course. 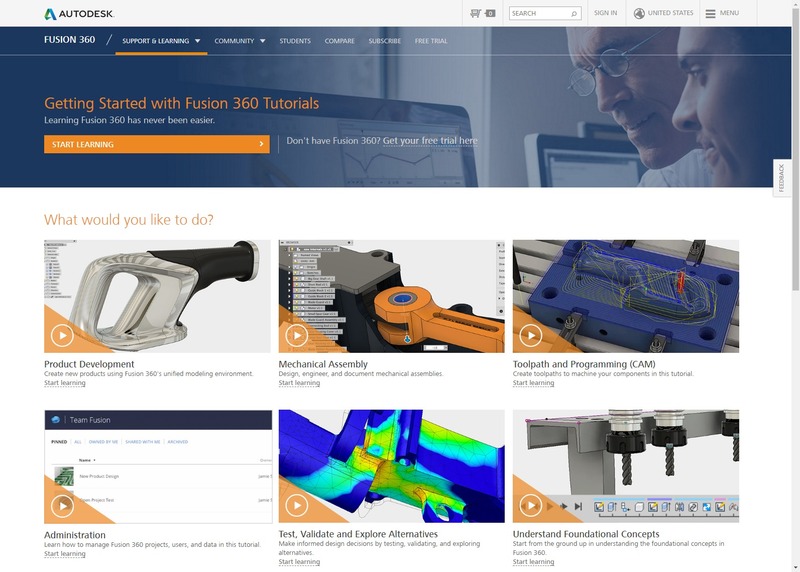 After that, or if you’ve used Fusion 360 a few times, the three Foundational Concept courses contain 34 lessons covering Getting Started, Workflow, and User Interface. Bonus, one of our fav engineers, an incredible trainer (and a former SolidSmack contributor! ), Matt Perez, schools you in the 24 lessons of the Getting Started course–Don’t miss that course. Will you spend all day watching courses? Well, you might, but you don’t have to. All the course lessons are bite-size morsels you can chew up in a matter of minutes. Most are in the 5-8 minute range, with a few more involved lessons in the Mechanical Assemblies course (like component creation, drawings and assembly motion) jumping over the 10 minute mark. Any lesson provides enough time over a lunch break or during a commute to learn and try yourself. So, before you start a course, you’ll need log into your Autodesk account. If you already have Fusion 360, it’s the same as your Fusion 360 login. If you don’t have Fusion 360 yet, well, you can remedy that by downloading a free 30-day trial of Fusion 360. Logging in will allow you to keep track of your progress wherever you want to watch or continue watching. I highly recommend the Getting Started course and Conceptual Modeling Fundamentals. These made me realize I had a bit to learn. What about you? Which course helped you the most? Are there other resources you’ve used?